I had the opportunity, this past week, to spend a couple of days in Long Island, NY where I gave a talk at a Smart Growth Conference put together by an important local group, Vision Long Island. It was an especially interesting experience, given the recent tragedy that occurred there in recent weeks from Super Storm Sandy. When Vision Long Island Executive Director, Eric Alexander, asked me to come to the conference to speak about mixed-use developments and enhancing urban and suburban areas by incorporating more efficient design concepts, he had no idea that the scope of the conference would have to be altered because of Sandy. After the storm, a revised focus shifted a bit from enhancing cities through Smart Growth principles to rebuilding and reestablishing fundamental infrastructure and getting the needs of affected communities met. However the elements that make up Smart Growth were clearly integrated into this discussion and may have increased in importance as part of the message. Most communities around the country are striving to incorporate, to varying degrees, Smart Growth principals given the need to enhance efficiencies and quality of life. These concepts are increasingly desirable due to the requirements for fiscal efficiencies in towns and cities as well as demands and trends of the current demographic drivers. 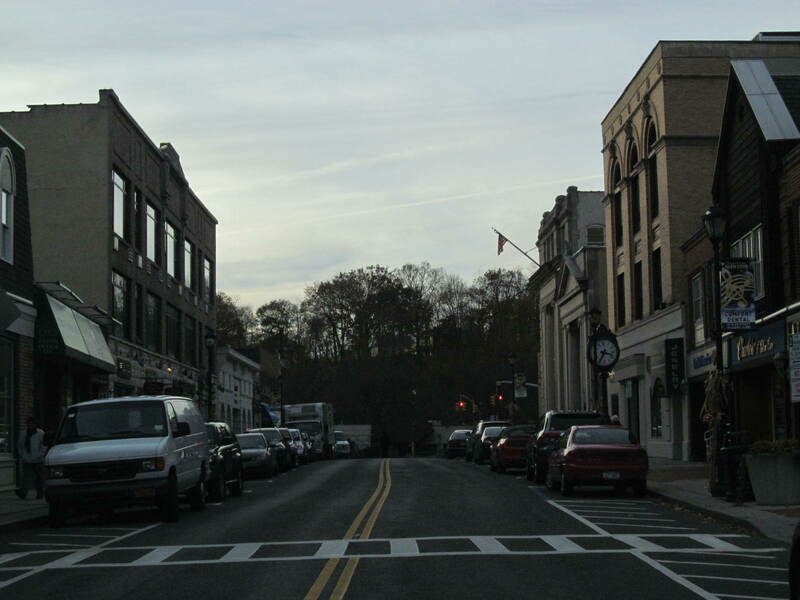 Huntington, NY – The towns and villages of Long Island have the historical “Bones” that establish a base for enhancement. These environments encourage people-oriented developments that will attract and maintain residents and business development. Typically, change is slow to take hold when a municipality initiates steps to revise or enhance its way of creating the built environment. However, when a community is in a position to rebuild after a setback or tragedy, unique opportunities often present themselves as part of the process. Occasionally, these changes are part of a required reevaluation regarding the way in which development takes place and how it may be enhanced going forward. Glen Cove, NY – An example of an historic, pedestrian-oriented downtown environment within walking distance to the waterfront. The areas of Long Island that were hardest hit sit mainly on the south and north shores of the island. Many of these water-fronted communities had severe tidal surges and high wind damage that knocked down trees, flooded homes and businesses and cut power to many for over two weeks. 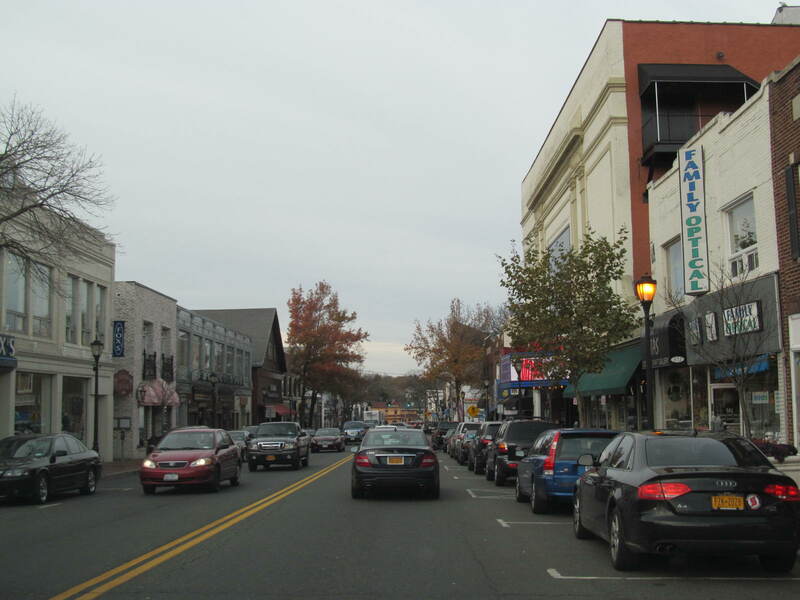 Long Island is full of dozens of town and villages with traditional downtowns and neighborhoods that are integrated with an array of adjacent unique natural conditions. These include rolling hills and wooded areas to extensive sandy beaches and beautiful seascapes. The strength of the historically valuable physical conditions, both built and natural, are at the root of what the Long Island community can invest in and build upon. The opportunity to focus on established built form while enhancing the natural beauty is where the potential is in this environment. Strengthening walkable, pedestrian-oriented communities with access to quality natural environments is where great demand exists for both the young and senior demographic today. Finding ways to make a healthy downtown stronger, to make an auto-oriented development more people-friendly and to take advantage of a waterfront, hills and wooded areas will ultimately lead to higher value, more demand and a population that will remain and even attract newcomers from outside of the area. These are the trends that are occurring throughout North America and the towns, villages and landscape of Long Island have the right physical “bones” to build upon. 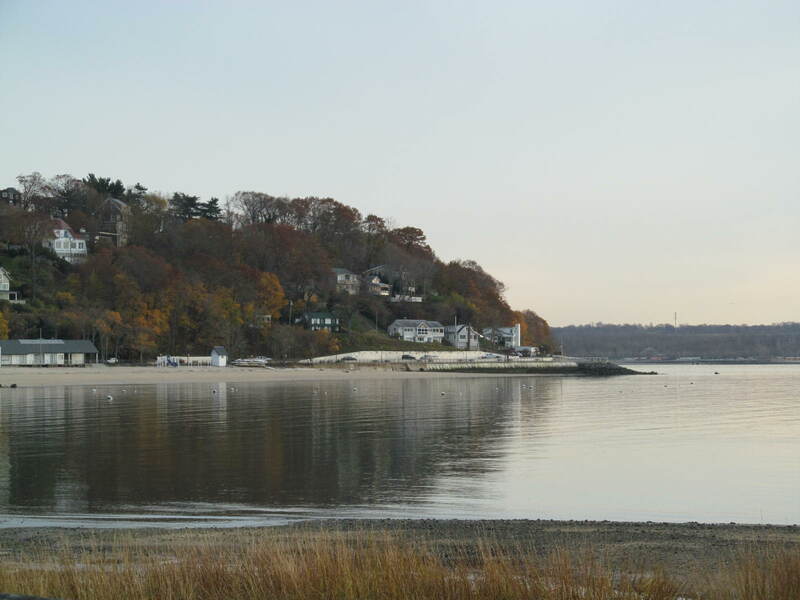 Glen Cove, NY – A dynamic view along the waterfront within a few minute walk to the downtown district. 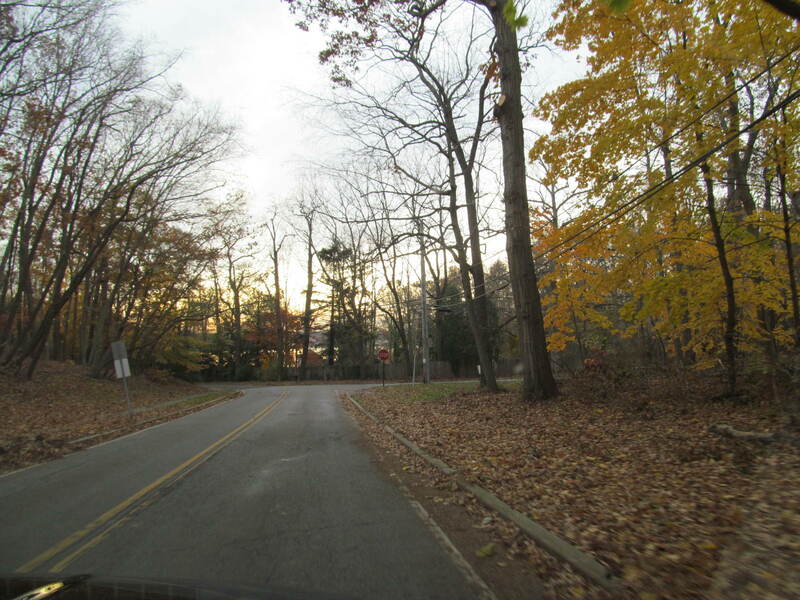 North Shore of Long Island, NY – The roads of the North Shore flow through rolling hills and deeply wooded areas that connect the towns and villages. As civic leaders, planners and developers look to enhance and rebuild the communities of Long Island, the question that is front of mind is of how, exactly will that take place. With the challenges of the paradigm shift of development that has occurred since the beginning of the Great Recession, there is a need to build with thoughtful ideas, efficiency and with the most “bang for the buck”. The incorporation of Smart Growth concepts will achieve that goal while creating more desirable communities where people will choose to live, work and play. 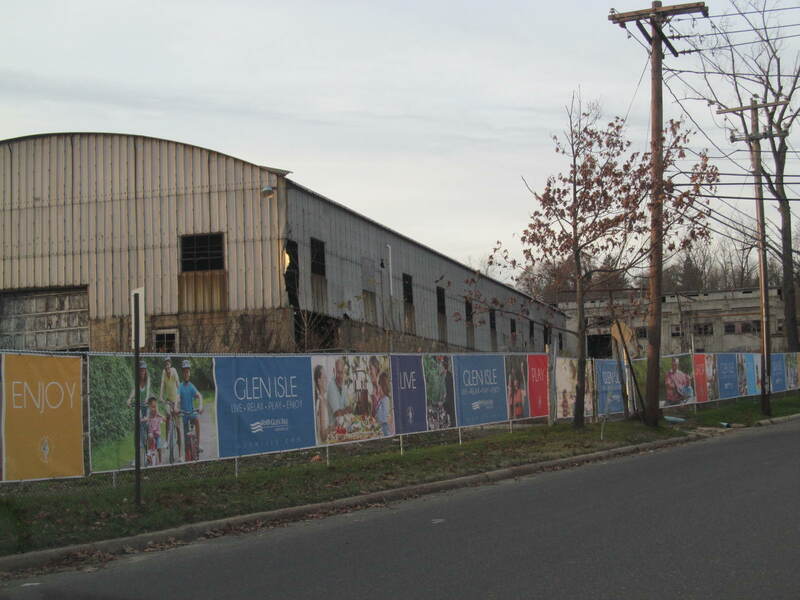 Glen Cove, NY – The Glen Isle redevelopment project is a plan for a new mixed-use district along the waterfront that connects to the historic downtown. The development creates new public spaces, waterfront walking paths and a live, work and play environment on reclaimed abandoned industrial land. Mark Nickita, AIA, CNU, APA, BSArch, BArch, MArch is an architect, urbanist, retail entrepreneur, developer, educator, elected municipal leader and President of Archive DS in Detroit and Toronto. Mark is the Mayor of Birmingham, Michigan and is co-owner of retail establishments in Downtown Detroit, including the Pure Detroit Stores, The Rowland Cafe and Stella International Cafes.